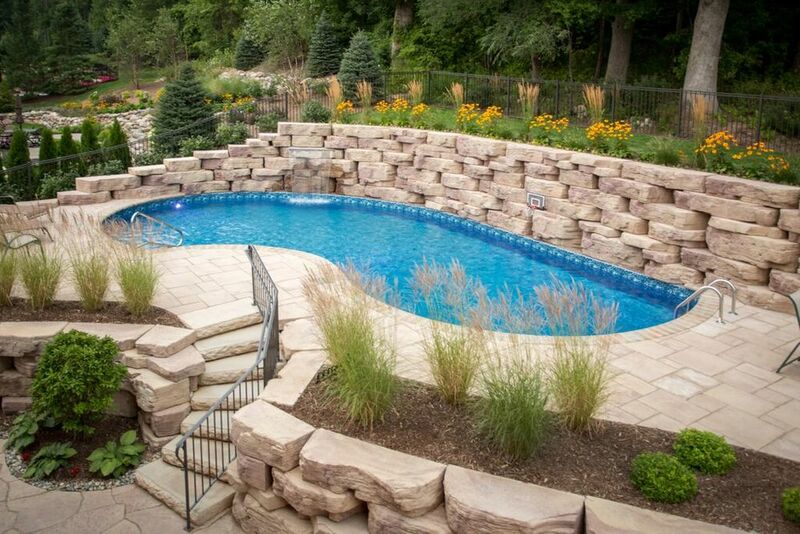 Having a tough time envisioning what your backyard would look like? 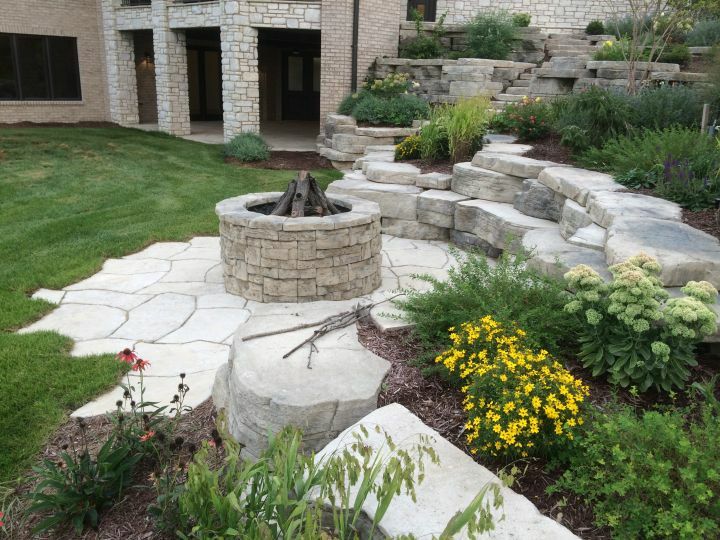 Visit one of our dealer showrooms today for assistance in creating your dream patio, pool deck, fireplace, or outdoor kitchen. Our concrete products are best seen in their completed form, so we have provided you with some inspiration for your project. But don’t be restricted by these inspirational photos; your project can be anything you want it to be with the help of our many locations. Let our educated staff help you from start to finish; creating a layout, selecting the right products for your project, and guiding you to a reputable contractor to install the material. Get started today! And, of course, share your “after” photos with us as we love to see the end result.